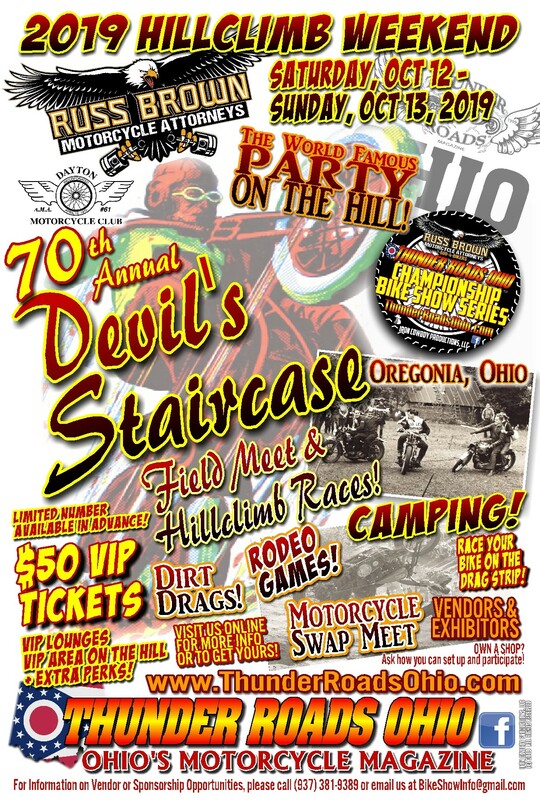 70th Annual Devil’s Staircase AMA PRO HILLCLIMB Weekend returns with even MORE EXCITEMENT! Quads, Bikes, CUSTOM and STOCK! All AGES!